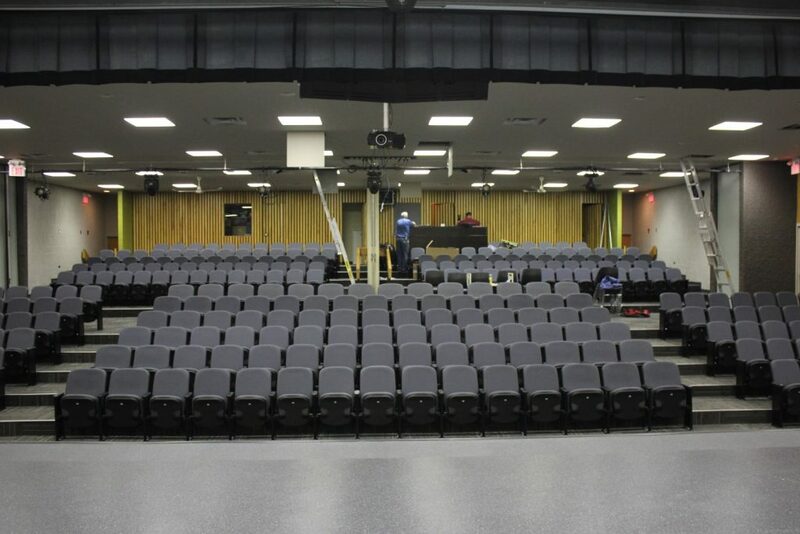 The Carman Collegiate Community Theatre is a beautiful 300 plus seat theatre located in Carman Collegiate. It has a state of the art lighting and sound system. Please call our school office for bookings.